Relax and rejuvenate with every shower and Skin tolerance dermatologically proven everyday shower into a moment full of freshness & care. 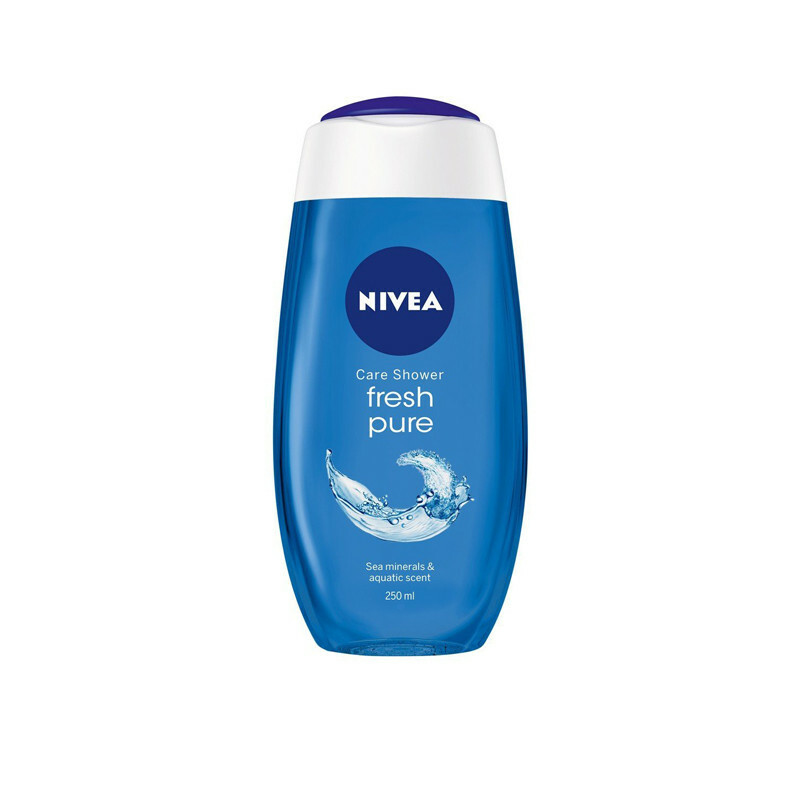 Nivea Fresh Pure Shower Gel provides tempting freshness and pampering care for your skin under the shower.it's fresh aquatic scent stimulates your senses. The caring formula pampers your skin, leaving it feeling moisturized with sea minerals envelop your skin with a silky soft foam. 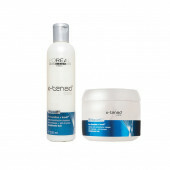 It leaving fresh and smooth and keeps your skin soft and safe.